Is there a reason for suffering and pain? 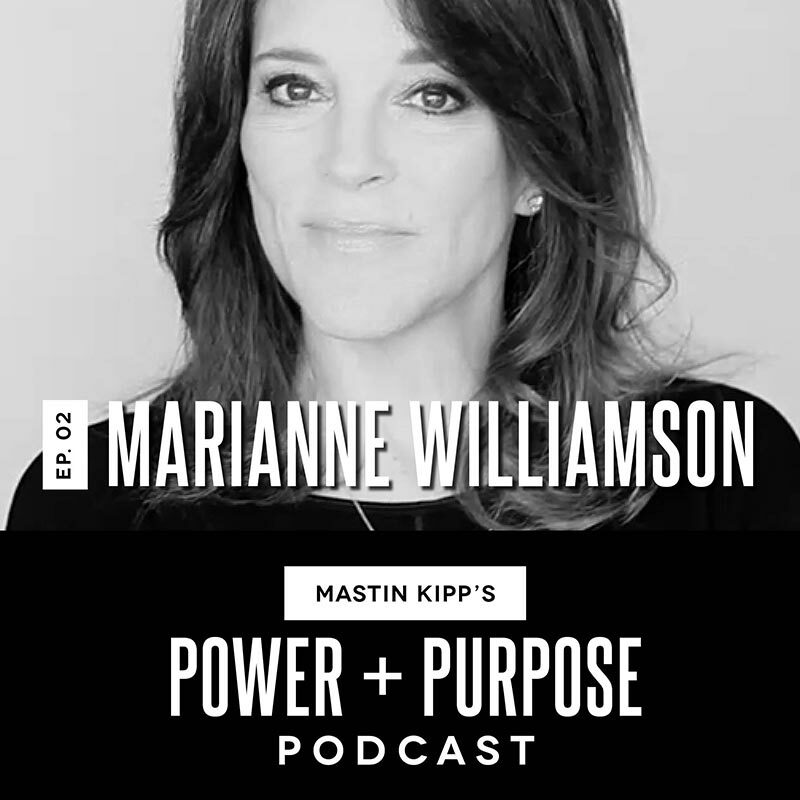 This episode includes highlights from a recent conversation with Mastin and New York Times Best Selling Author Marianne Williamson. Topics covered include, but are not limited to, medicalize human despair, the idea of suffering versus pain, the purpose of pain, how to step out of the fault and blame cycle, cultivating health and happiness, and more. Terms | © 2019 Daily Love Media, Inc. All Rights Reserved.